El Salvador: Central American Tiger? The results of the market reforms are notable: between 1991 and 2007, the percentage of households below the poverty line fell from 60 percent to 34.6 percent. However, official figures point to mediocre average annual per capita growth during the period 1992–2007 — only 1.9 percent — which is very similar to Latin America’s average of 1.6 percent in the same period. But official figures grossly underestimate the performance of the economy because of flawed measurement. In fact, the economy is probably more than 30 percent larger than indicated by the official data. Accordingly, the average per capita growth rate since 1992 has been approximately 5.2 percent per year. Much remains to be done, especially at the micro level. One of the biggest failings of the reforms implemented during the 1990s throughout Latin America was to neglect the implementation of measures that could have allowed the majority of the populace to enjoy the benefits of an open economy. If, for a majority of the people, increased access to property is not realized, and access to the market economy is blocked through a web of regulations and restrictions, discontent will grow and will sooner or later be manifested at the ballot box. If globalization has helped exacerbate social inequality in Latin America, it has been largely because the states allow only a select group to participate in that process while the door remains closed to a much larger number. To increase opportunities for the poor, it is necessary to promote property titling among the most disadvantaged sectors of society and to eliminate regulations and restrictions that prevent the establishment of formal enterprises. On that point, El Salvador still has a long way to go. According to the World Bank’s Doing Business 2009 report, starting a business in that country requires eight bureaucratic transactions that take a total of approximately 17 days to complete. The cost of starting a business in El Salvador thus represents 49.6 percent of per capita income. By contrast, in Canada, starting a business requires only 1 procedure that takes 5 days, at a cost of 0.5 percent of per capita income. In El Salvador, fulfilling all permit and licensing requirements for a new building requires 34 transactions, takes 155 days, and costs 176 percent of per capita income. In New Zealand, a similar undertaking would require 7 transactions that take 65 days to complete, and costs 25.8 percent of per capita income.54 El Salvador has made significant strides in some of the areas measured in this World Bank index,55 but with such significant bureaucratic obstacles, it is not surprising that 40 percent of the economically active population works in the informal sector. For El Salvador’s reforms to reach a greater potential, it is imperative for Salvadoran officials to reduce the costs of doing business. There are many challenges ahead, and it will be a long time before El Salvador will join the ranks of developed countries. 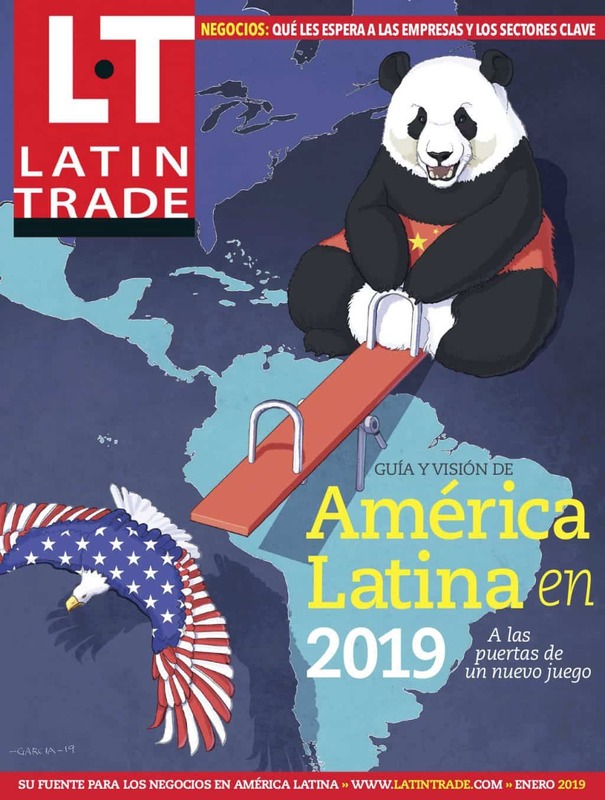 Yet El Salvador is showing the world that, despite difficult conditions and a tumultuous past, the road to development and a better standard of living is opened by economic liberty and the opportunities created by globalization. Juan Carlos Hidalgo is project coordinator for Latin America at the Cato Institute's Center for Global Liberty and Prosperity. Previously he was Latin America director of the International Policy Network and editor of elcato.org, the Cato Institute’s Spanish-language web site. This column is based on an excerpt from El Salvador. A Central American Tiger? (Cato Institute). Republished with permission from the author.